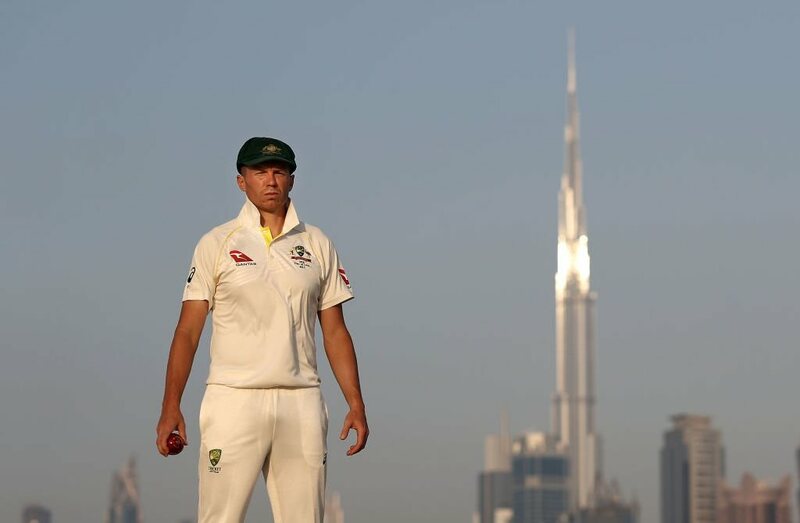 Good grief; Peter Siddle is back, and that’s not even a banana. 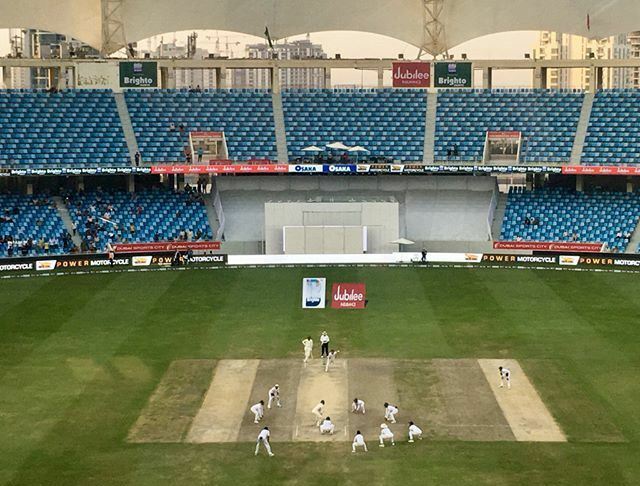 In the end Australia held on for a plucky draw, and it’s a shame there weren’t more people to view a classic inner ring of fieldsmen. 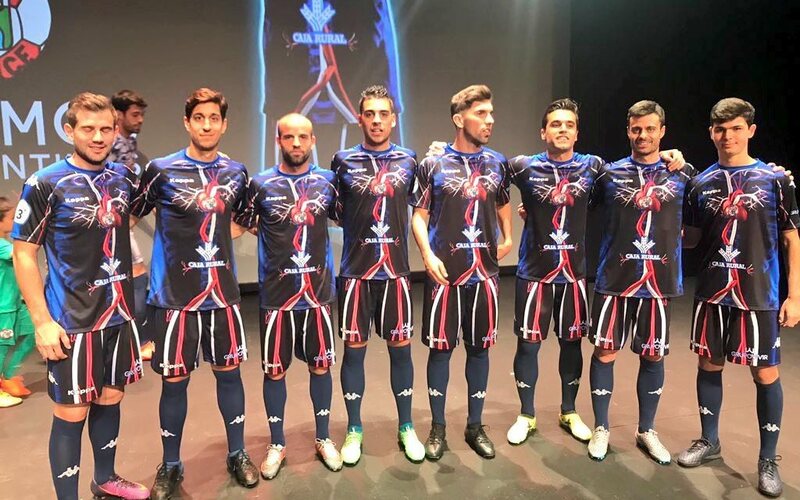 Spanish Tercera División team Zamora CF with a vein third kit inspired by the blood circulatory system. This is a bit confusing. 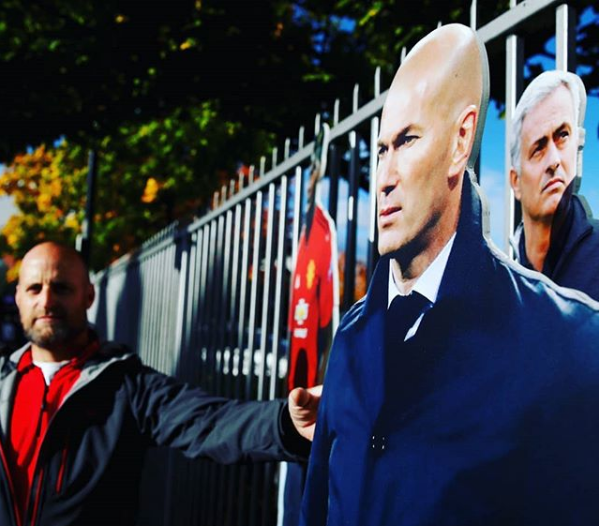 Cardboard cut-outs of Jose and Zidane in the streets of Manchester. Casualty Ward Dept. 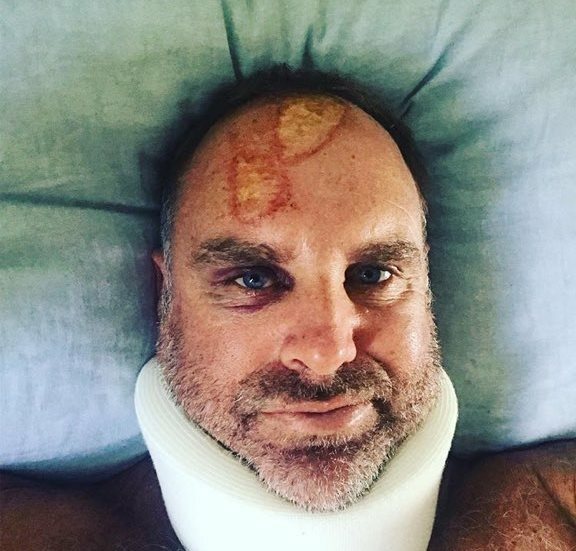 First of all Matthew Hayden who, while trying to kick a cockroach, suffered surfing injuries. 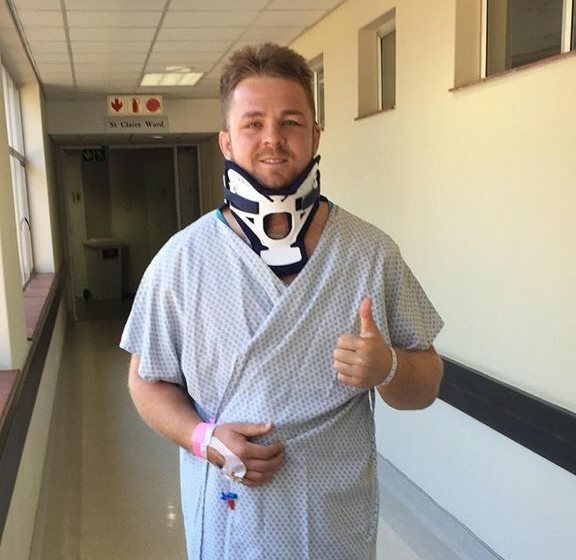 And Sam Cane is A-OK following breaking his neck. 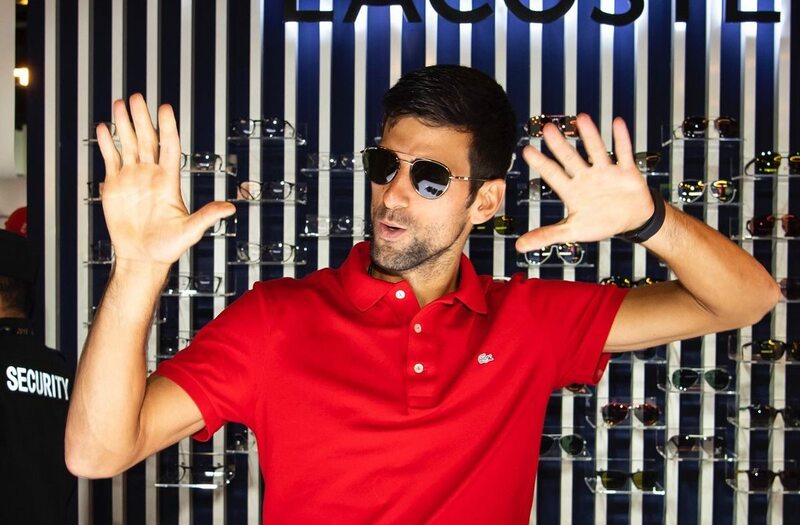 Novak Djokovic trying to be cool, and is that a Top Gun reference? Good weather for airstrikes. 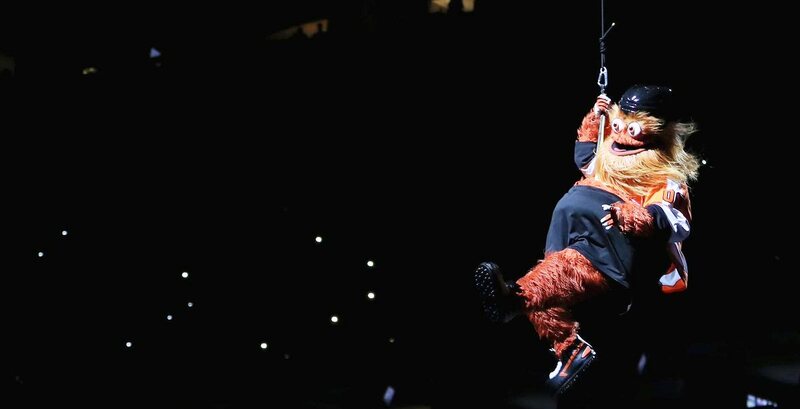 Don’t forget Gritty the mascot; already considered the most popular mascot in North America. Here he is doing the Wrecking Ball thing. 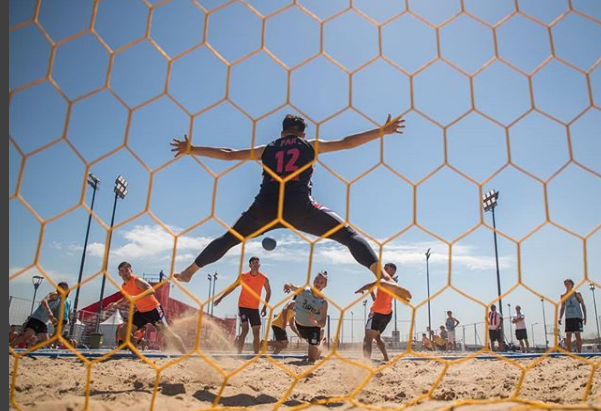 So we’ve had beach volleyball and beach cricket, now it’s beach handball. Uruguay v Paraguay at the Youth Olympics. 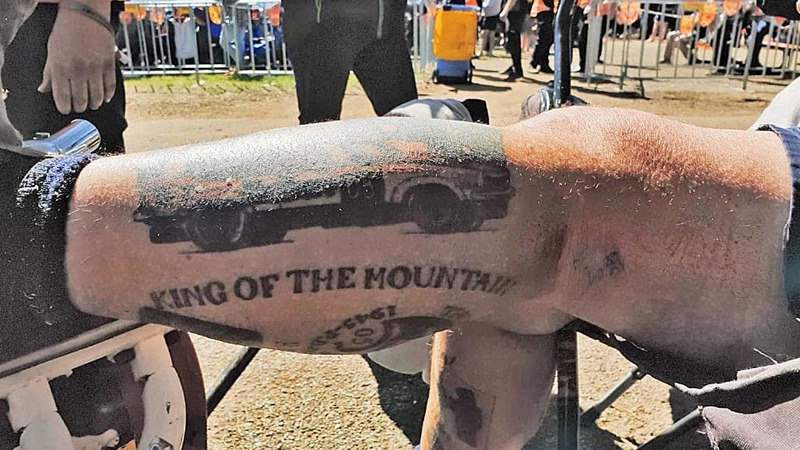 Ah Bathurst, and its distinctive sub-culture.